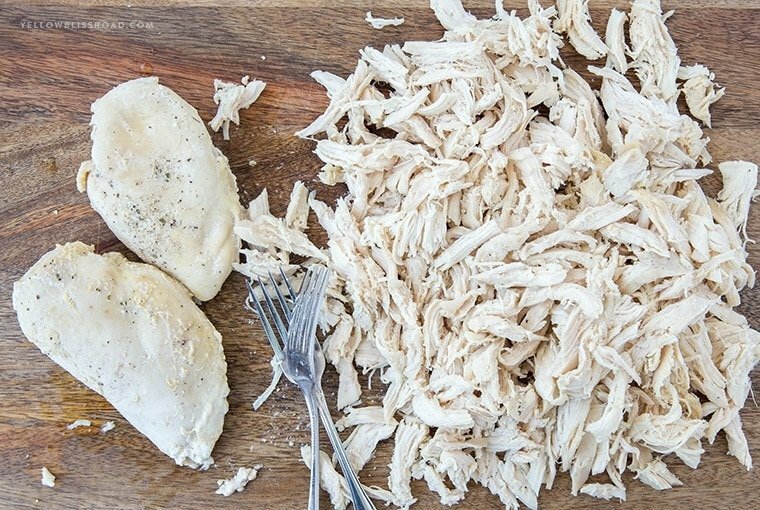 This Slow Cooker Shredded Chicken makes a ton and is perfect for portioning out and freezing. 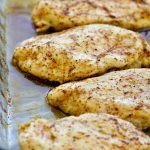 When your recipe calls for cooked chicken breast, you’ll already have some on hand – Everyone loves this easy meal prep idea! 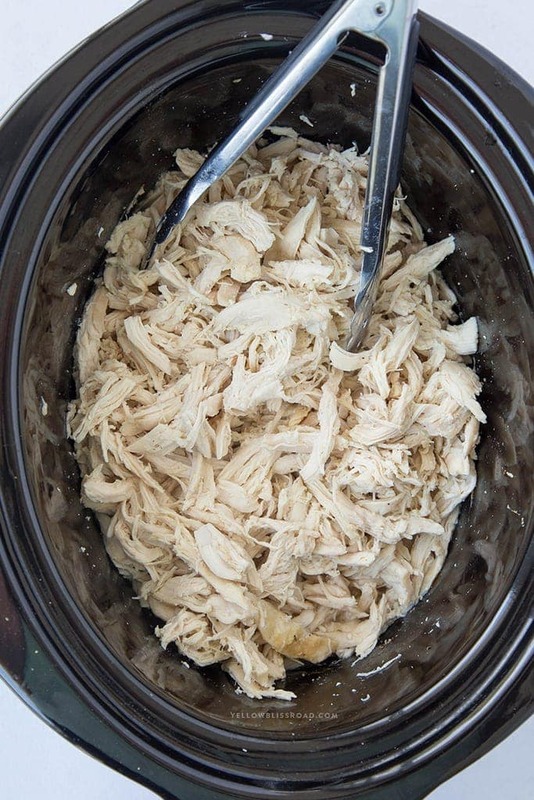 Making shredded chicken in the crock pot is a real time saver. Toss it in soups, casseroles, on tacos or in burritos. Any time your recipe calls for cooked chicken breast, all you have to do is pull the amount you need out of the freezer and it’s ready to go. It really couldn’t be easier, and it’s almost completely hands off if you want it to be! Slow Cookers are great for fix it and forget it type meals anyway – just dump in the ingredients, turn it on, and go. For this recipe, you just place the chicken in the slow cooker with some seasonings and a little chicken broth for flavor and moisture. 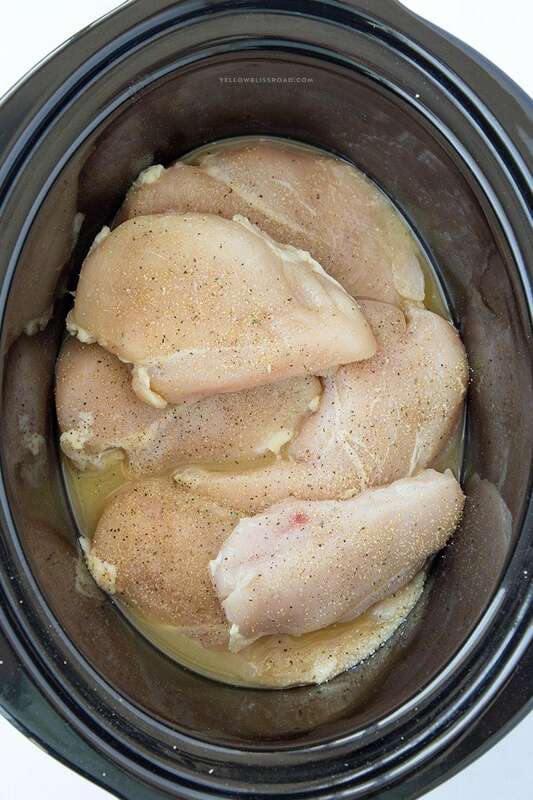 Timing is everything when you’re making chicken in the slow cooker. Too short and it can be tough, and too long and it can be dry. 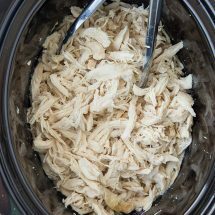 In my slow cooker it takes about 3 1/2 hours on high to get perfect shredded chicken that’s tender and juicy. Depending on your appliance (this is the one I use – aff link), it could take a little more or a little less time although I’d recommend not exceeding 4 hours on high. However, if it goes a little too long, you can always shred the meat and place it back into the slow cooker with the juices and cook on low for another half hour. This is a good step to follow anyway; once the meat is shredded it loses valuable juices, and letting the shredded meat cook a little more in the juices and broth lets each piece soak up that moisture. Use two forks and shred it right in the slow cooker (carefully, as the liquid is very hot). Shred it using two forks or your hands on a cutting board or into a bowl. If you want to shred with your hands (this gets the most even sized chunks), be sure to let it cool for 20 minutes or so first. 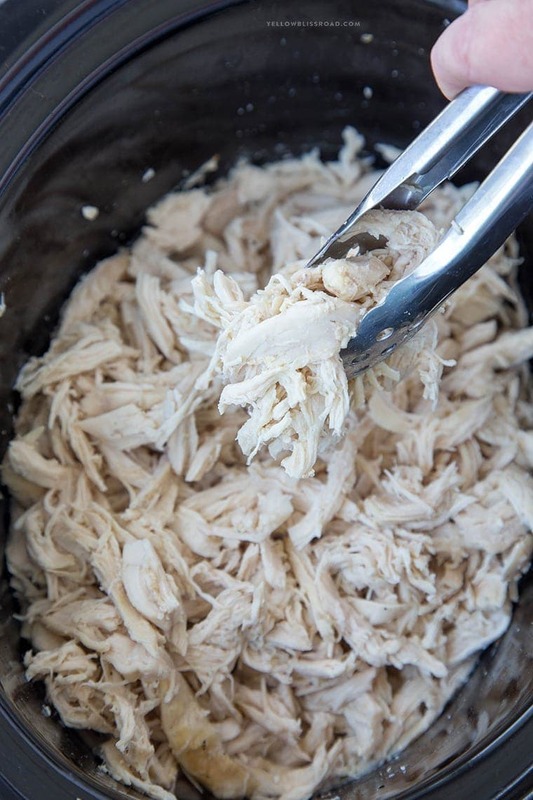 Shred the meat right in your stand mixer, a method that’s much easier on the hands but does shred the chicken a little more than I like! My 3 pound packages usually give me around 7 cups of cooked, shredded chicken. I divide the meat into freezer bags in 1 or 2 cup portions and freeze until I’m ready to use it. It will keep for up to 4 months, but mine is usually long gone by then! 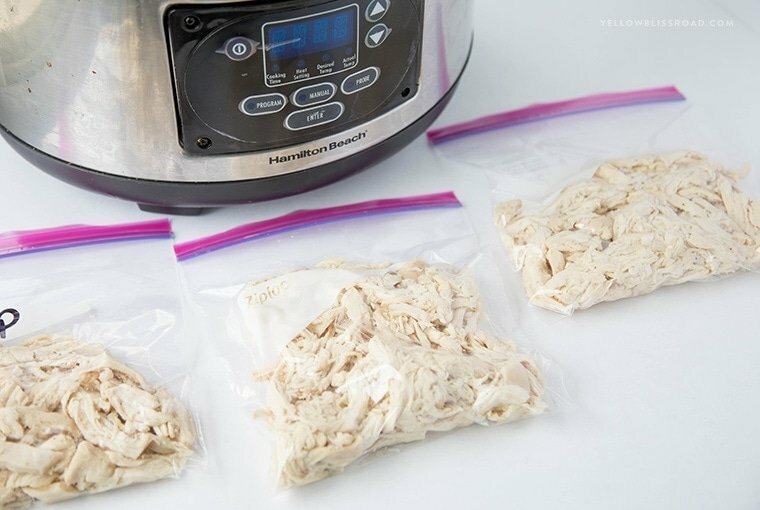 Either way this method for making slow cooker shredded chicken is great for weekly meal prep or dinner prep. Pour chicken broth into the slow cooker. 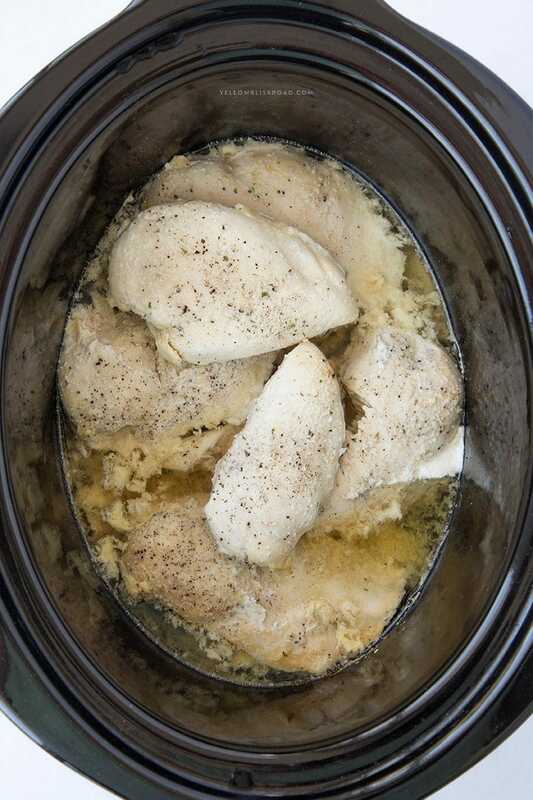 Place chicken in the slow cooker and sprinkle with salt, pepper and garlic powder. *If using frozen chicken, you do not need the chicken broth. Cook on high for 3 1/2-4 hours or on low for 5 hours. Shred chicken with two forks. 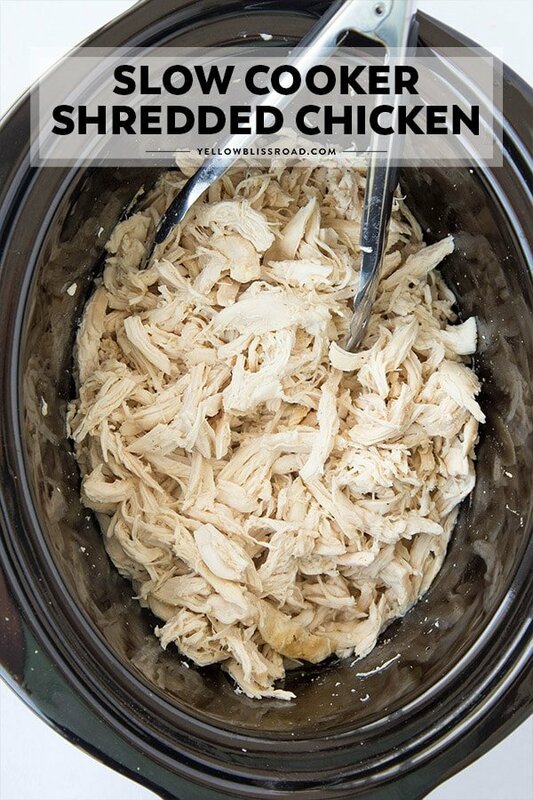 Return shredded chicken to the slow cooker and cook for an additional 30 minutes on low. This step helps to keep the chicken moist and tender and adds a little more flavor. 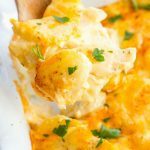 Divide chicken into 2 cup (or more/less, depending on your needs) portions and place into freezer bags and store in the freezer for up to 4 months. Add chicken to sandwiches, soups, tacos and casseroles! 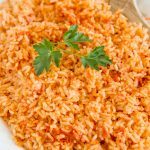 This is now my go to shredded chicken recipe. So simple but so good! Thank you for sharing this I’m glad I found it! The recepie says to cook on low, but somewhere in the post and in the comments it says on high. Which one? 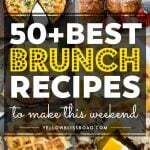 I recommend to cook on high. But you can cook on low. The time caries slightly. If I’m using less chicken, let’s say 2 breasts, would I still use the same amount of chicken broth? 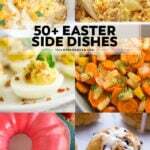 I wouldn’t, I would divide the recipe appropriately. When using the frozen shredded chicken for tacos and sandwiches, do you unthraw it first? Depending on how you are preparing it, I’d say yes. How long do I cook the chicken if it’s frozen? Takes 3 1/2 to 4 hours on high. I don’t have chicken broth on hand, do you think I could just add a little water to it? 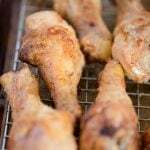 How is the best way to thaw the frozen chicken? Especially if needed ASAP. I try to refrain from using the microwave, but if you’re in a real hurry you could thaw in the microwave. I would use the defrost function so it doesn’t cook the chicken. If you have a little more time I would defrost in a bowl of room temperature water. Takes about an hour. However, if you are making the chicken in the slow cooker you don’t even need to defrost (I actually prefer NOT defrosting). How long should I cook the chicken if I’m using 6 pounds? I would add 30 minutes to an hour to the time. Just check for doneness then continue cooking if needed. If frozen, do I need to add any chicken broth ? What about after the chicken is shredded? 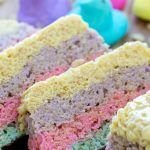 Hi Cynthia, I mentioned it in the post, but neglected to add it to the recipe. You do not need to add the liquid if using frozen chicken. It comes out juicy on it’s own! Hello! 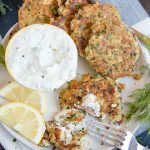 If I wanted to reduce the amount of chicken to 1.5-2 lbs, how much would I reduce the cooking time?